You can be a part of the solution in preventing prescription drug abuse. Whether or not you have been touched personally by the growing opioid crisis in this country, chances are you have concerns about misuse of prescription drugs among teens. And we get it. Prescription drugs are often readily available in your students’ homes and labeling can be confusing. 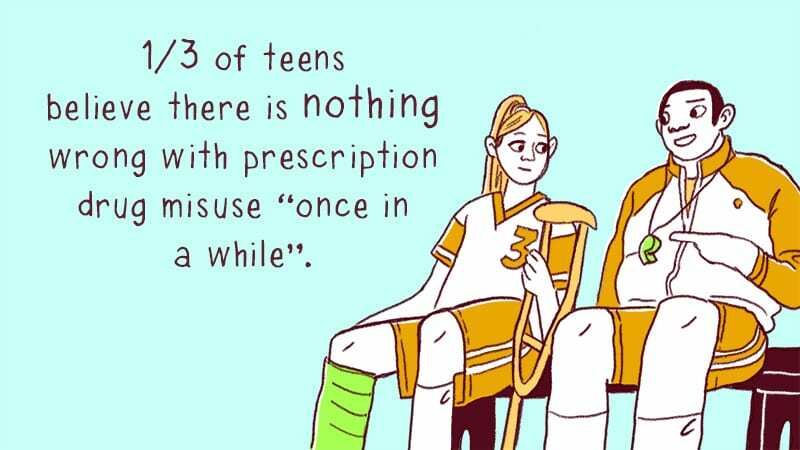 Teens may also perceive prescription drugs as safe since they came from a doctor. The good news is, we can be a part of the solution when it comes to preventing prescription drug abuse. And our students can, too. 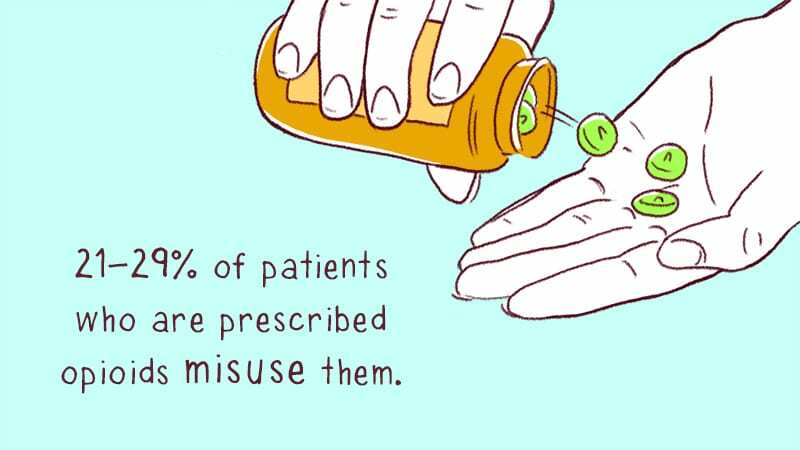 Here’s what you need to know about misuse of prescription drugs and prevention education. 1. The opioid epidemic continues to grow. Misuse of opioids, which are prescribed to treat pain, creating problems for teens and the overall U.S. population. For teens, exposure may start with a prescription after a sports injury or removal of wisdom teeth. Others experiment with pills parents may have sitting around home. Today, three times the amount of opioids are prescribed compared to 1999. Between 21 to 29 percent of patients misuse them, according to The Pain in the Nation report released in November. From 2000 to 2015, the rate of opioid fatalities tripled to 34,000 deaths in one year, or one death every 15 minutes. Fatalities are highest among men, whites, adults ages 25-34, and those in the Northeast and Midwest. 2. Young people are at risk. However, non-medical use of prescription drugs is unequivocally highest among young adults ages 18 to 25. 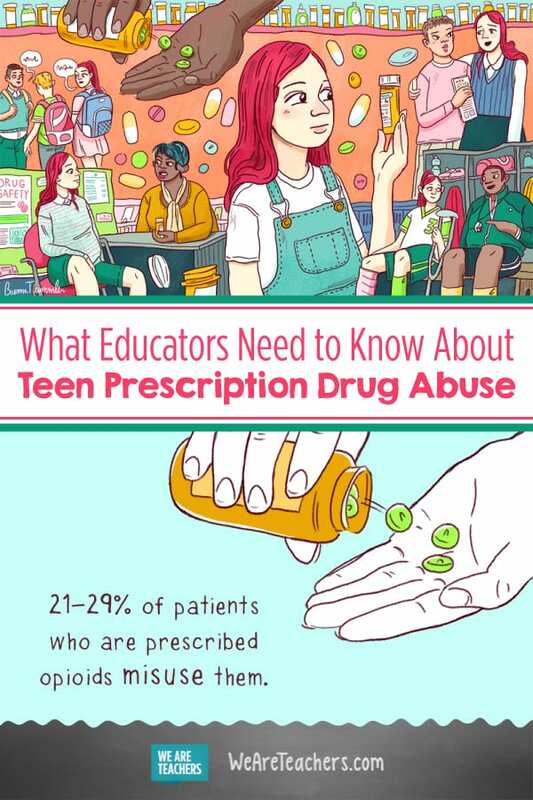 That means that teachers are in a unique position to reach students before they abuse prescription drugs. 3. Schools can play a key role in prevention. Consider an evidence-based prevention curriculum as early as kindergarten, suggests Jon Auerbach, president and chief executive officer of Trust for America’s Health. The best approaches go beyond “just say no,” to teach kids about respecting their bodies, how to handle challenging situations and regulating impulsive behavior. Kids need a trusted, supportive adult in their lives to listen to them in a nonjudgmental way. Often that is a teacher, counselor or coach. Signs of prescription drug abuse can include a drop off in academic performances; decreased motivation; change in mood; change in friends, sleepiness in class or appearing tuned out. Yet, sometimes there are no apparent signs, making it important to be empathetic and approachable. “Avoid being preachy or talking down to students, or using scare tactics, while conveying the situation is serious,” advises Ty Schepis, associate professor of psychology at Texas State University. Public health experts agree a science or fact-based approach, like EVERFI’s no-cost program, can be more effective than discussing moral or legal reasons to avoid drug use. 4. Peer education is also instrumental in preventing abuse. 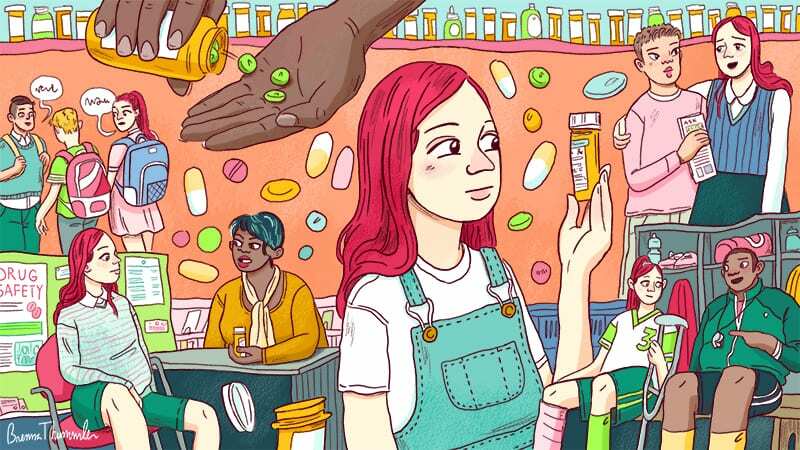 A clear benefit of using a prevention education program is that classmates who are in the know can help apply the “right” kind of peer pressure, and discourage friends from experimenting with prescription drugs. 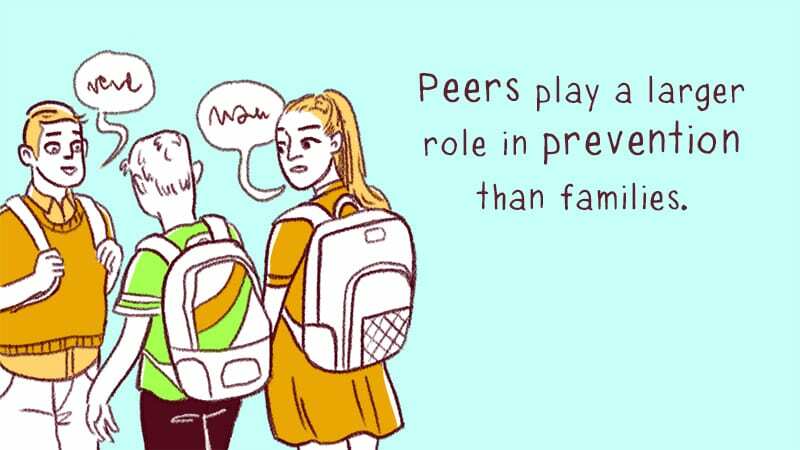 Peer influence has been shown to be more important than family life in preventing drug abuse. 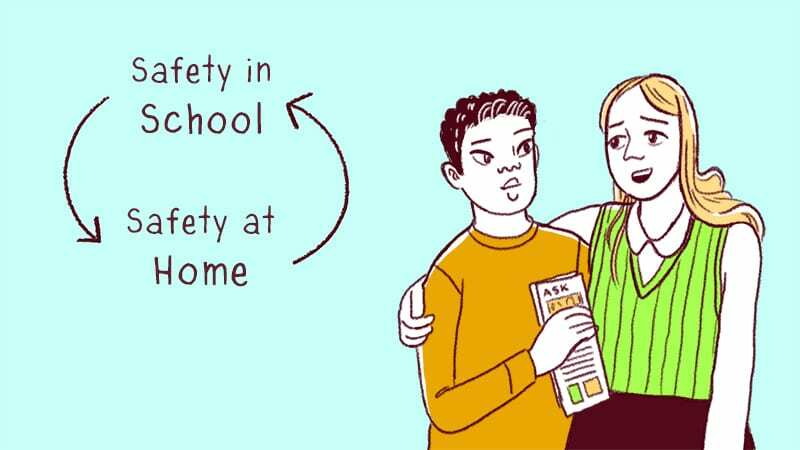 By arming an entire grade level or even entire student body with the skills for helping a friend or noticing potential warning signs, we can encourage positive peer pressure and a strengthened school culture. 5. Families need support, too. We have to think of prescription abuse prevention and education not only as a school-wide effort, but as a community effort with all stakeholders involved, including parents. One study found that only 29% of parents take the necessary precautions to restrict access to prescription drugs in their homes, such as safely disposing unused, unwanted, or expired medications. If communities work together, then perhaps we can turn the tide on the opioid crisis. Learn how you can become part of the solution with EVERFI’s Prescription Drug Safety resource for high school. Available at no cost to teachers and students.